NV10 USB – LAUX d.o.o. 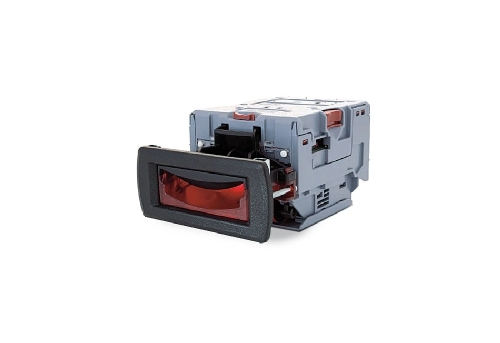 The NV10 USB is a compact, stackerless banknote validator suitable for most applications. Accepting over 100 different world currencies the NV10 USB is a truly global product. A field proven validator the unit supports industry standard protocols, is simple to integrate and maintain. The NV10 USB is ideal for amusement and vending applications and comes with two bezel width options depending on currency.